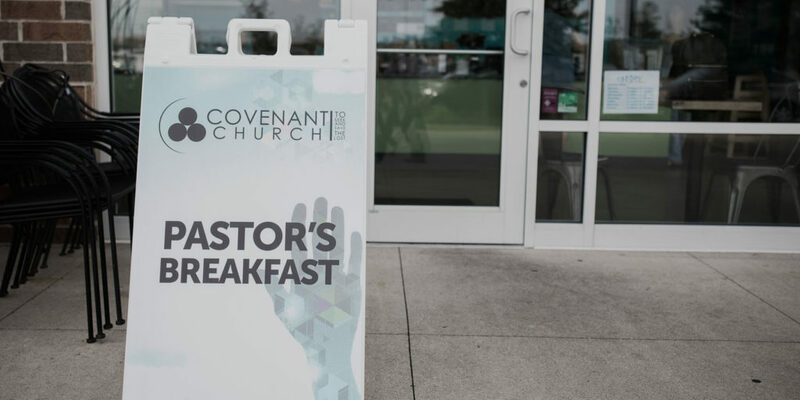 Pastor’s breakfast is an opportunity for those who are new to Covenant to come and meet our lead Pastor, hear our story, and see where we are headed as a church. If you are new to Covenant church this is the perfect place for you to jump in. Pastor’s breakfast happens each Sunday at 9:15am. We’d love to have you come! 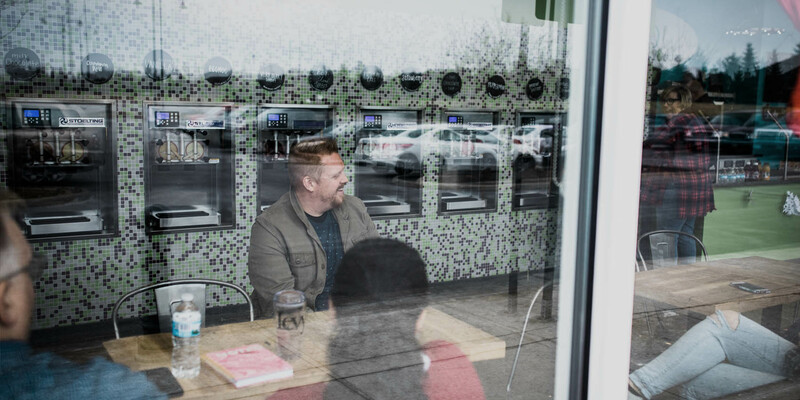 Simply RSVP by clicking the button to let our team know you’ll be there this week. Would you like to join us this week?